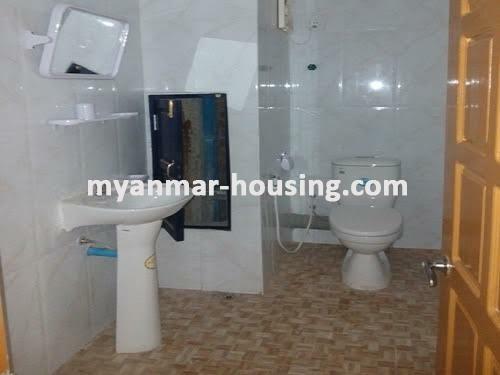 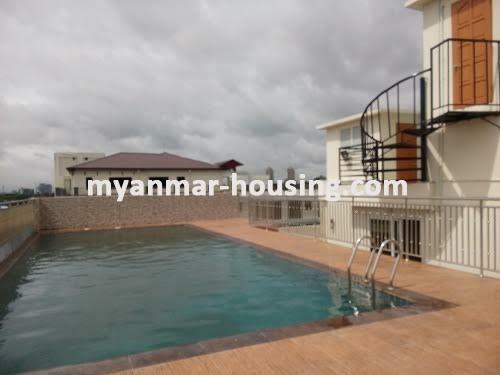 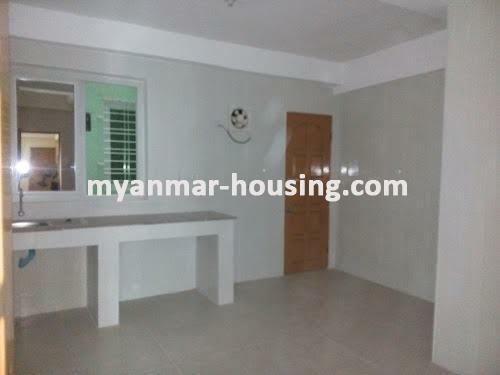 Myanmar real estate | Yangon City - Yankin - Condominium - New Condo room for sale in Yankin! 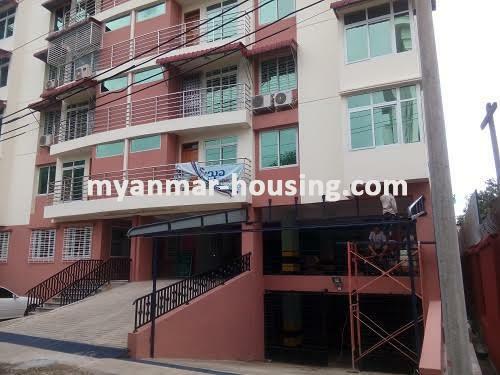 New Condo room for sale in Yankin! 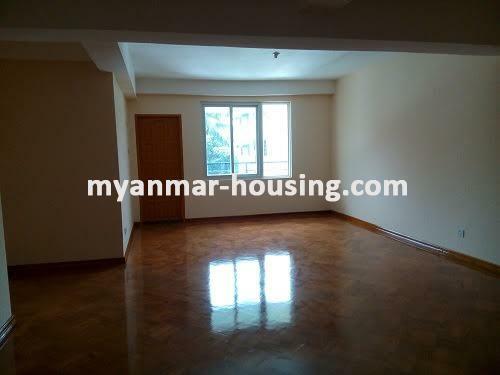 It is parquet flooring with decoration and gym, swimming pool and barbecue and car parking are available. 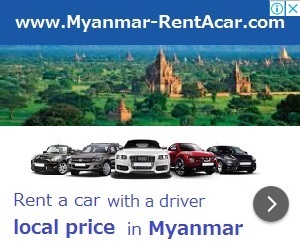 You can get there by taking 14, 29, 38 YBS buses.